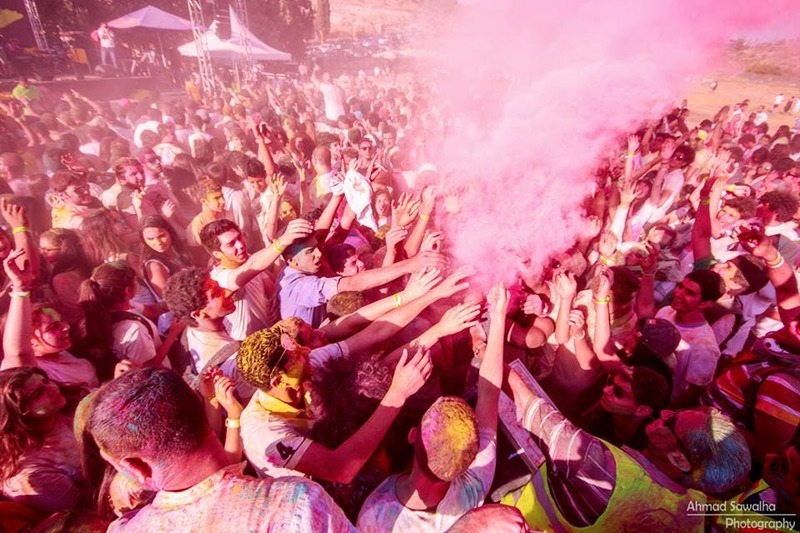 The color festival was one of the largest and most entertaining festivals in the world. 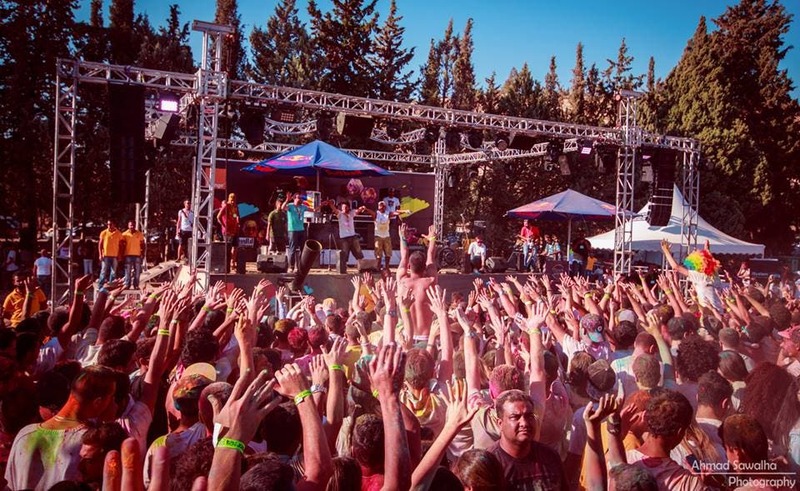 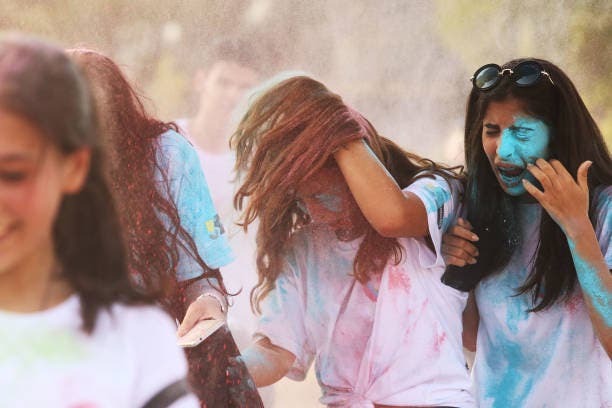 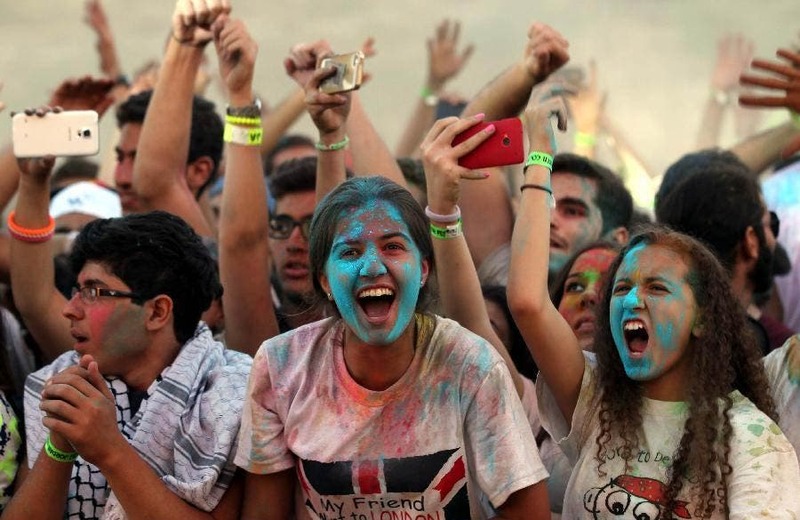 It took place in Jordan on Aug 2, 2014, as the event was organized by Color Jordan and it was held in Amman. 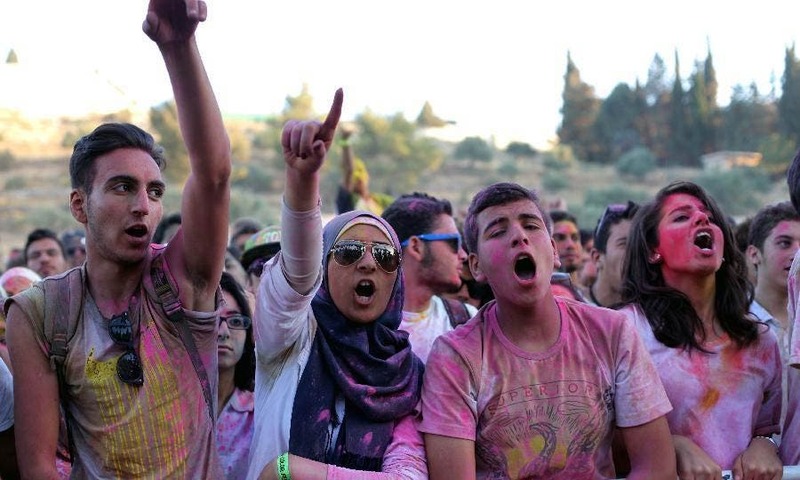 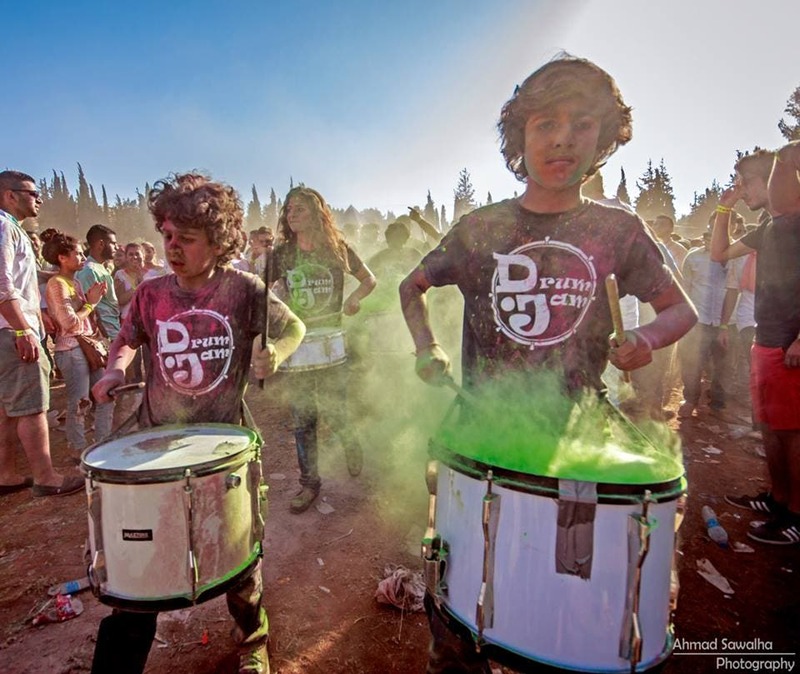 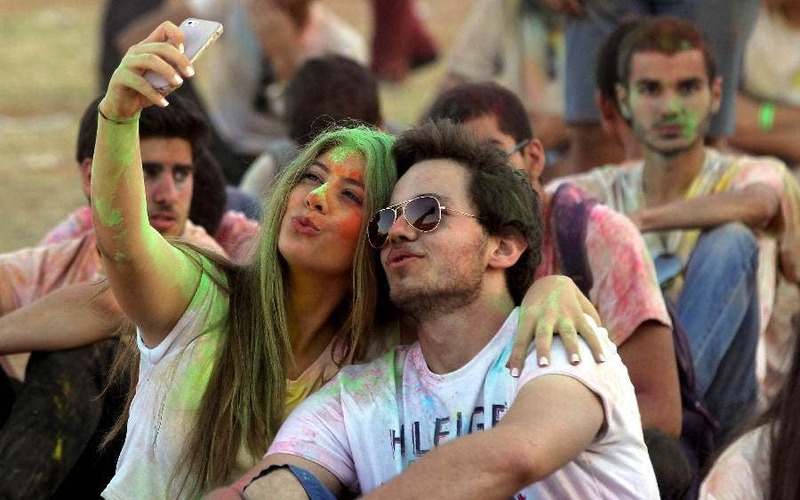 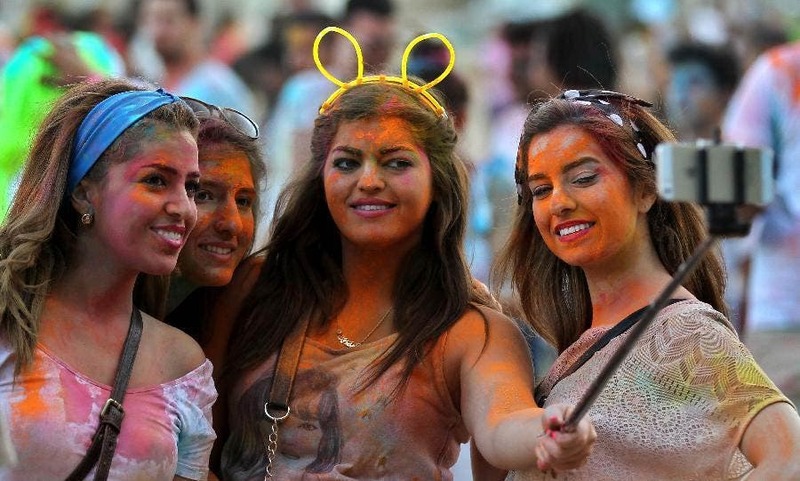 Jordanians have enjoyed splashing colors, dancing, and listening to music. 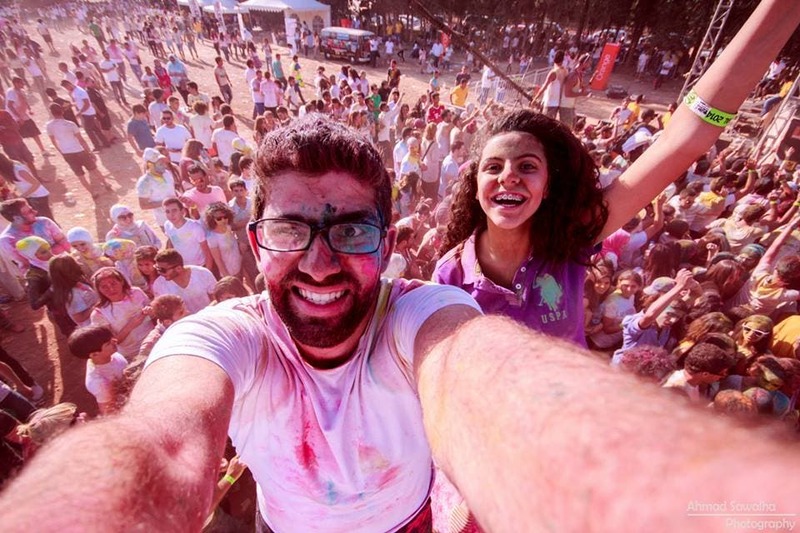 The festival was the country's first ever festival of colours, and was inspired by India's ancient Hindu Holi festival.